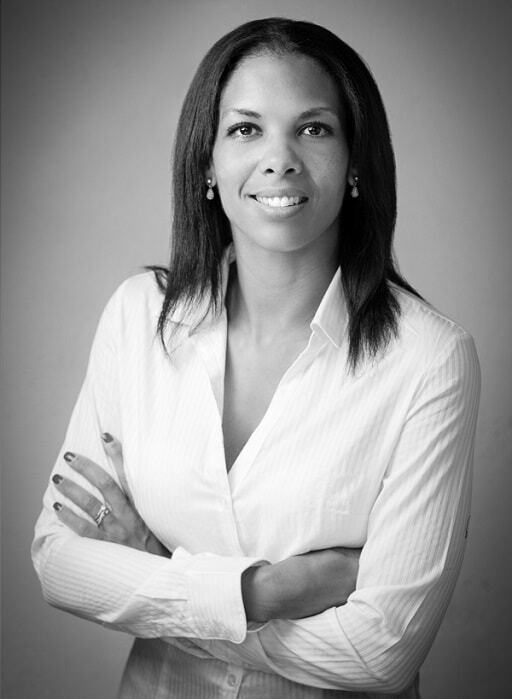 As a solicitor qualified in England & Wales and a French avocat registered with the Bar of Nice, Estelle Pattard Hayes founded EOS in early 2018 after 12 years with an English law firm in London and Monaco and a year in a French law firm in Sophia-Antipolis. She specialises in international trade, shipping & yachting and general commercial disputes and regularly handles cross-border disputes, in particular those involving fraud and corruption issues. Estelle also advises on contractual matters, particularly international commercial contracts, sale and purchase agreements, shipbuilding contracts, charterparties and bills of lading. 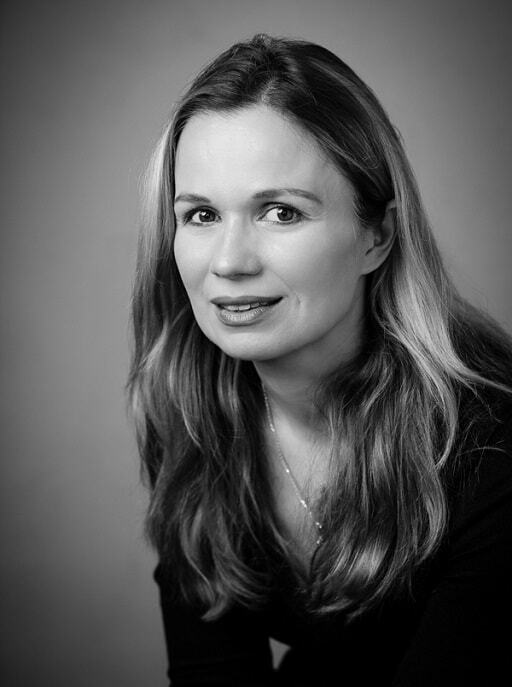 As a lawyer admitted to the Nice Bar in January 2012, Marilyne brings to EOS her strong experience in employment law and employment disputes. She advises our clients on all the various aspects of employment law and its ever changing landscape, be it with the drafting of employment contracts and employment policies or the implementation of disciplinary sanctions up to and including the termination of employment relationships. Marilyne also intervenes in the implementation of the procedures specific to each type of dismissal and other breaches of contract (conventional breaks …), the implementation of employment laws and regulations within companies, the negotiation between employees and employers pre- and post-litigation, the assistance in social management in the event of changes with the employer and the defence of clients in the field of criminal employment law. Marilyne can advise you in the day-to-day management of your human resources as a whole. 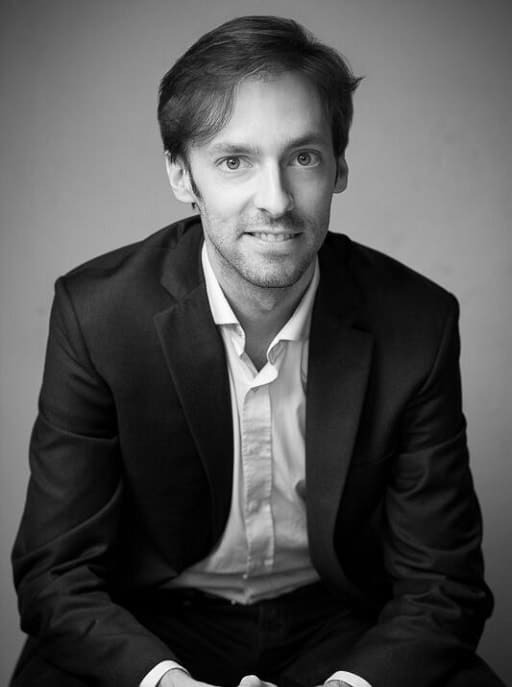 As a lawyer sharing his time between Paris and Nice for the past five years, David-Emmanuel founded EOS in early 2018 after several years with different law firms specialised in property, construction and planning matters, which have given him a strong experience of advising and litigating in these fields. Before becoming a lawyer, David-Emmanuel worked as an advisor on financial and budgetary matters for the Mayor of Paris. He is therefore accustomed to planning issues and the requirements of public operators and local authorities. David-Emmanuel specialises in all aspects of French property law, particularly co-ownership issues, commercial and professional leases, construction issues, planning law and auctions. He is also particularly experienced in matters relating to the liabilities of real estate professionals. 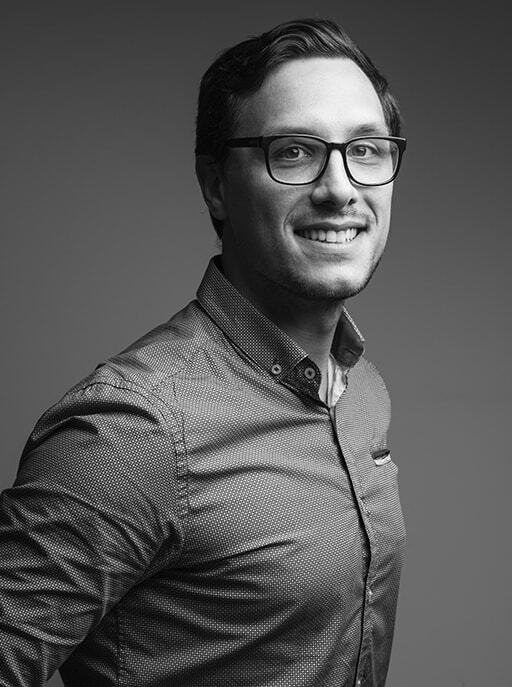 As a lawyer admitted to the Nice Bar, Tobias founded EOS in 2018 after 4 years of practice within the Sophia Antipolis office of Vaughan Avocats. Tobias assists and advises French and international clients on all aspects of business law, particularly the acquisition of companies and businesses, the financing of transactions, the drafting of business contracts and business litigation. Tobias has developed a particular expertise in certain sectors, such as real estate development and construction projects, international trade contracts and bank guarantees, the fundraising of start-up companies, research projects contracts and telecommunications law.